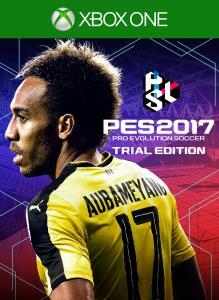 This is a PES 2017 activation key. 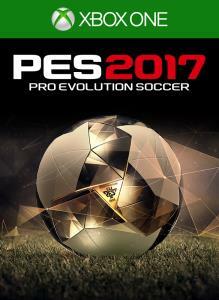 myClub mode has been added to this title from Feb 2017! 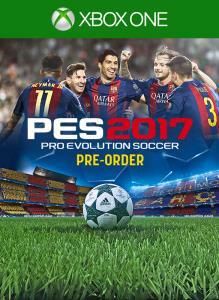 The much-awaited Free-to-Play version of [Pro Evolution Soccer 2017] is now available! 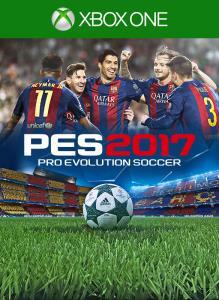 Play the brand-new online mode [PES LEAGUE] and compete to be crowned league champions and for a chance at cup glory in limited-time-only competitions, as well as [EXHIBITION MATCH] and [TRAINING] modes.